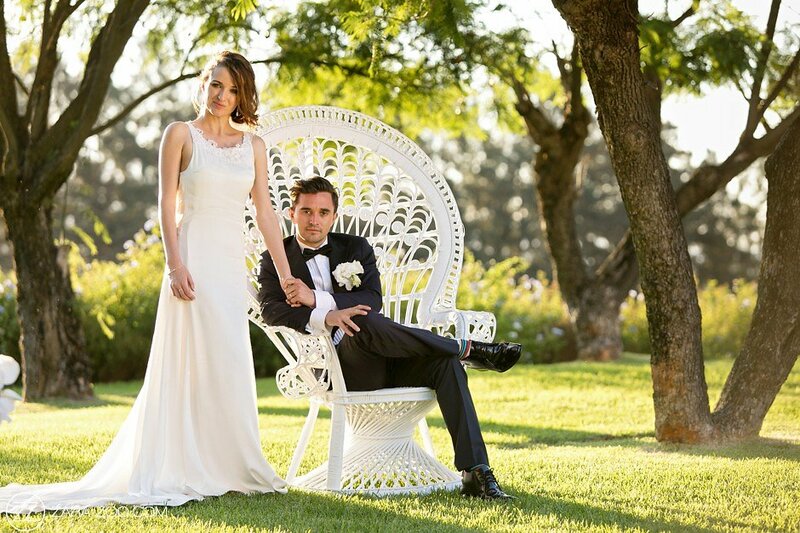 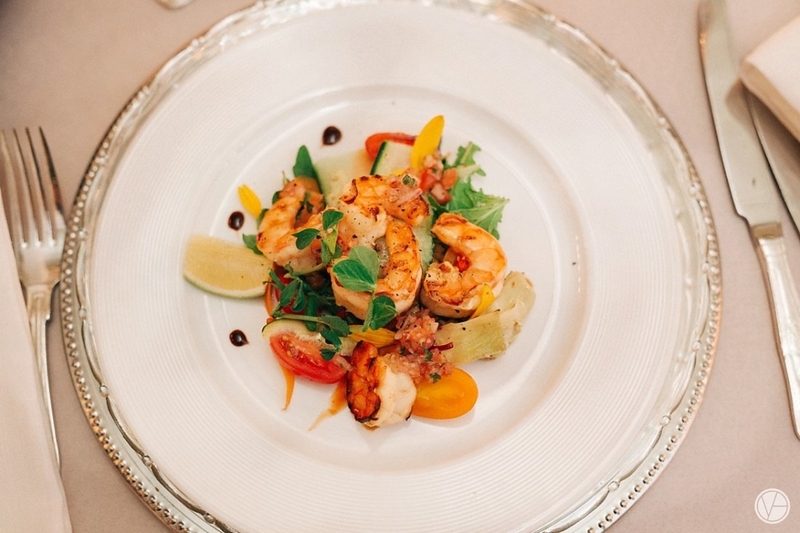 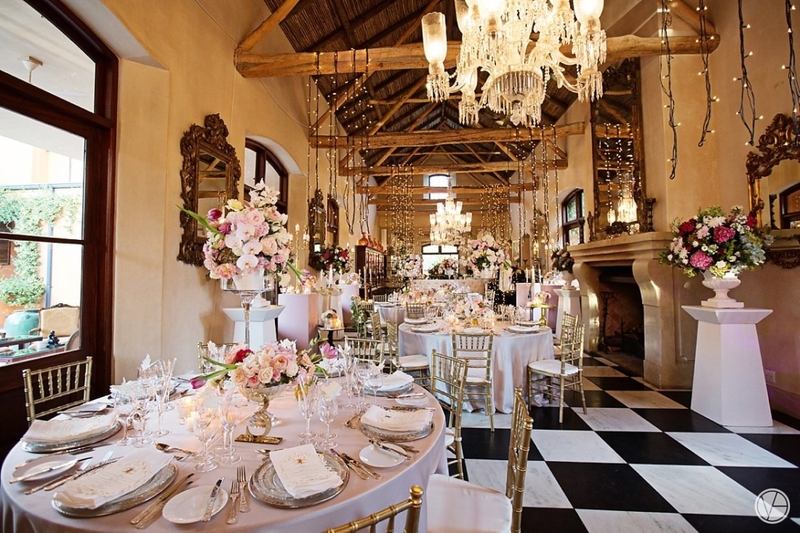 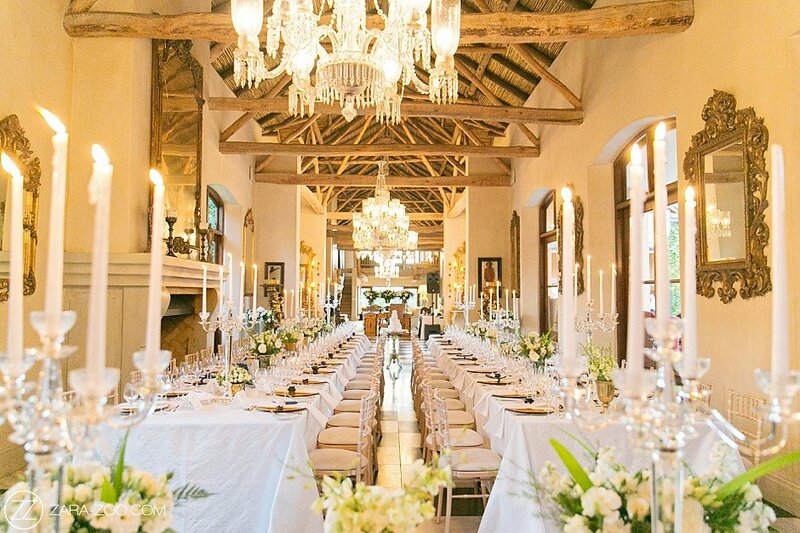 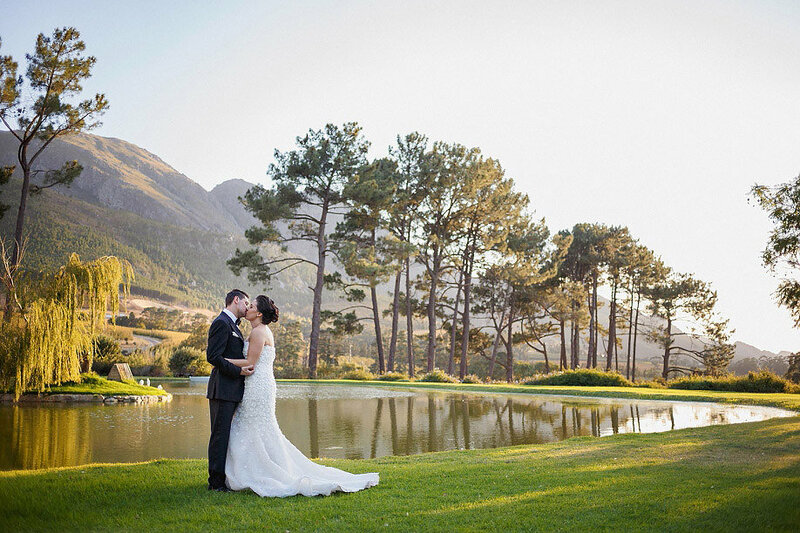 There are few wedding venues in the world that can rival the beauty, style and grace of La Residence. 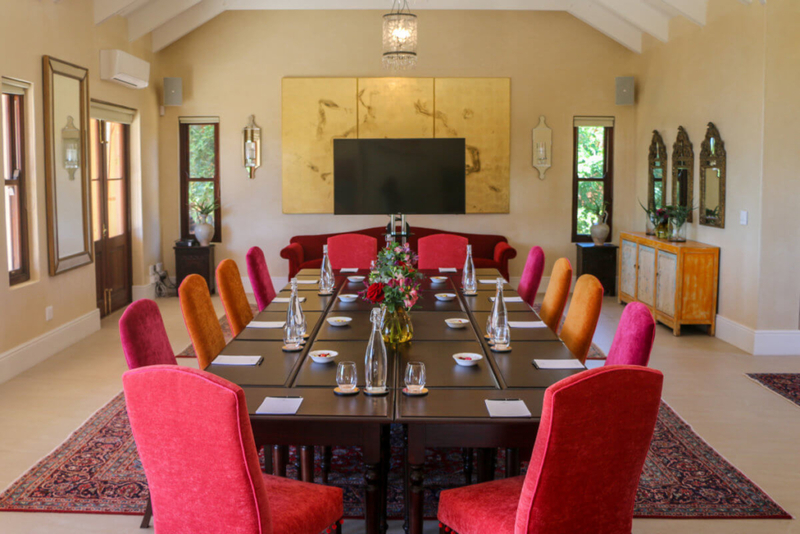 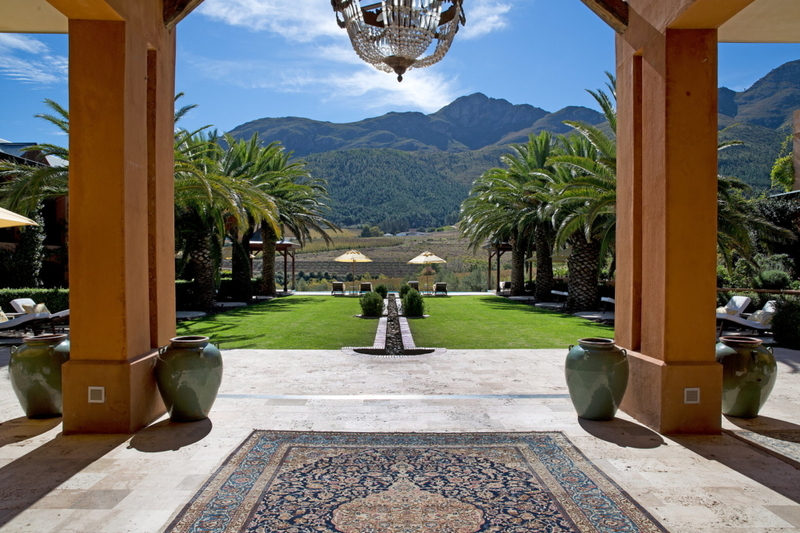 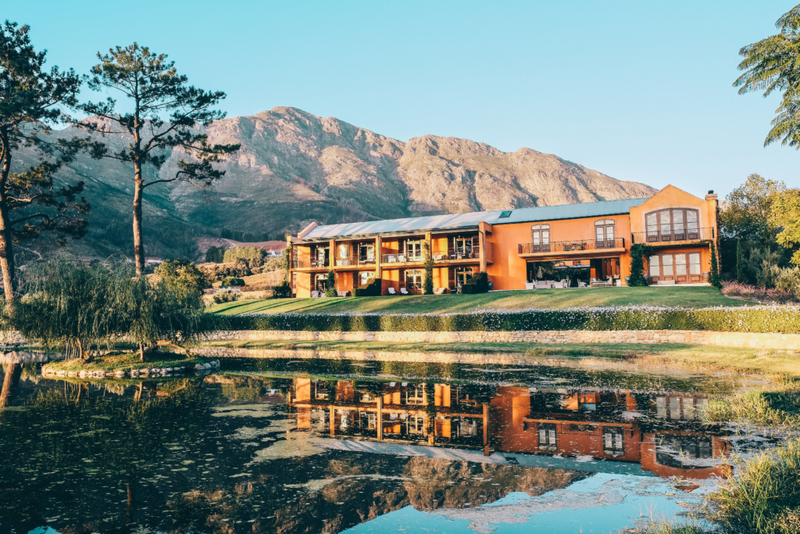 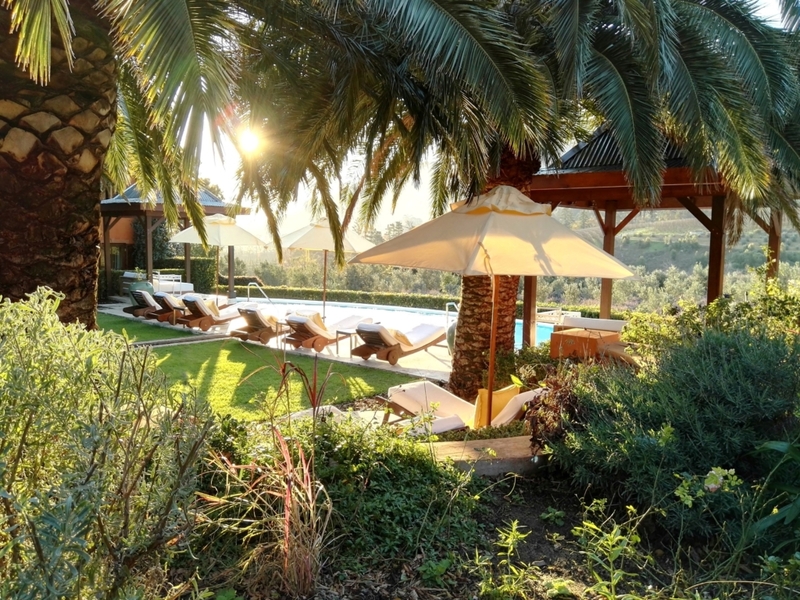 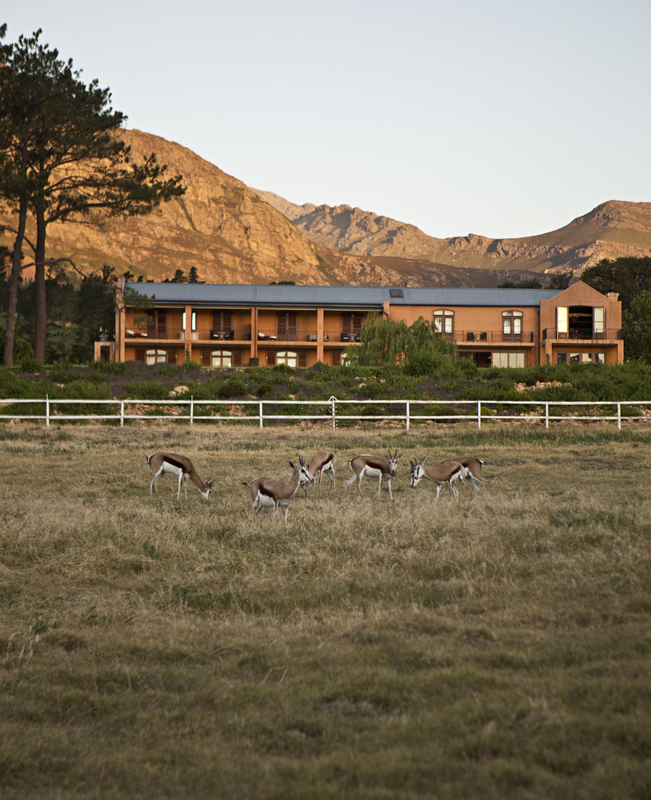 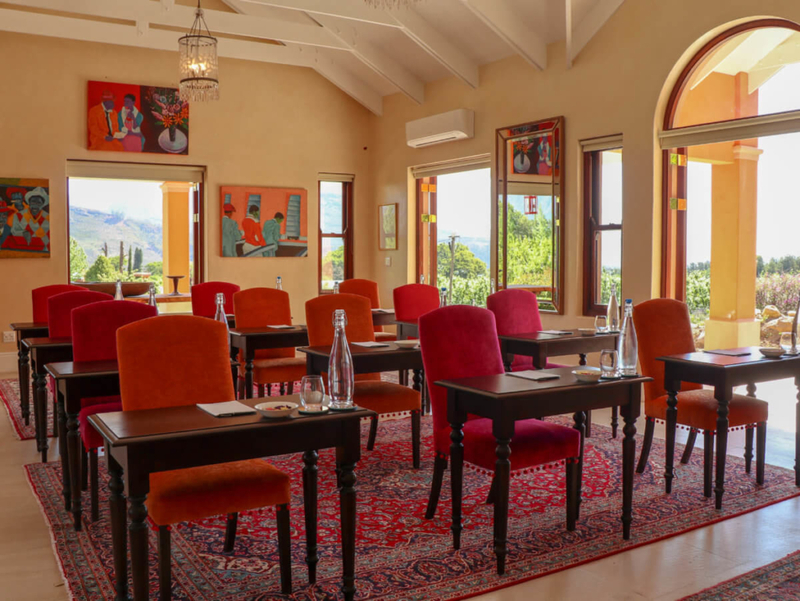 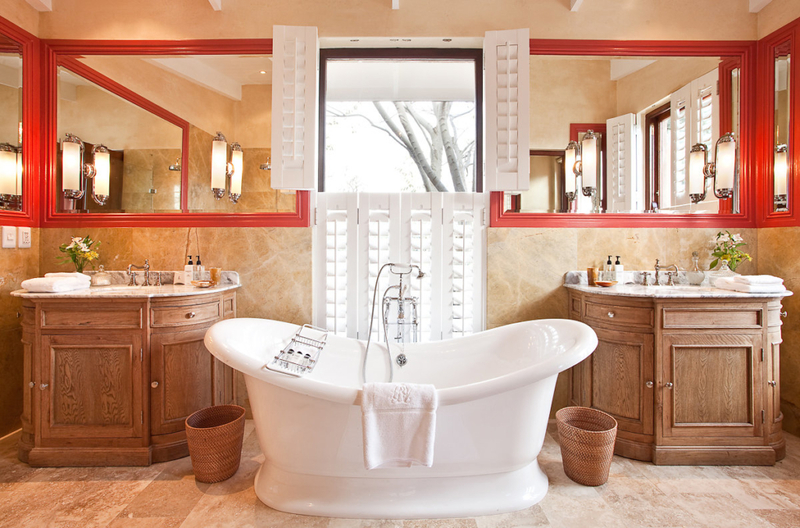 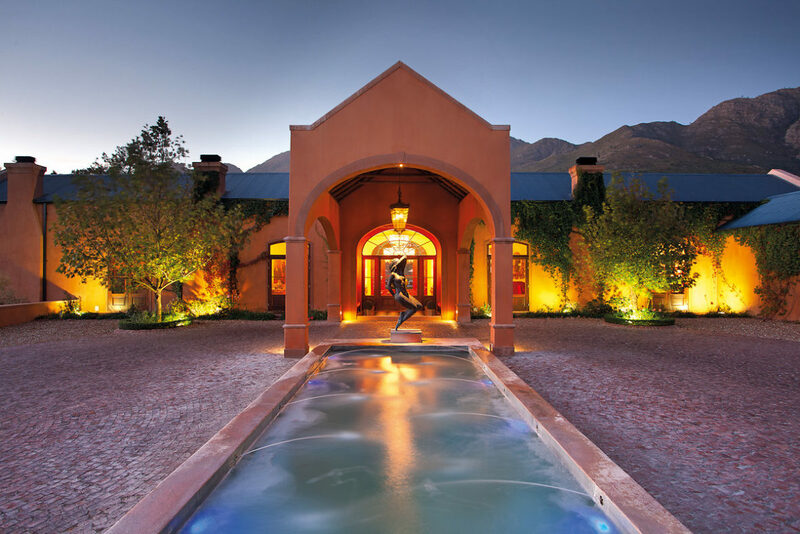 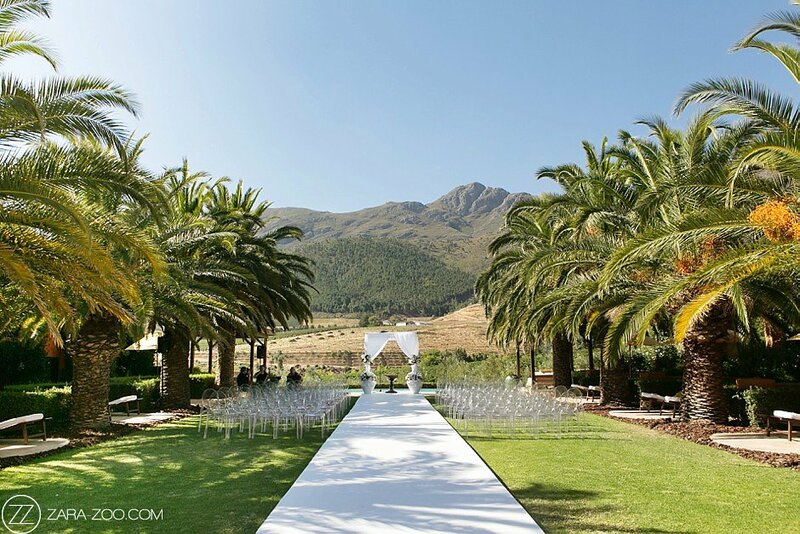 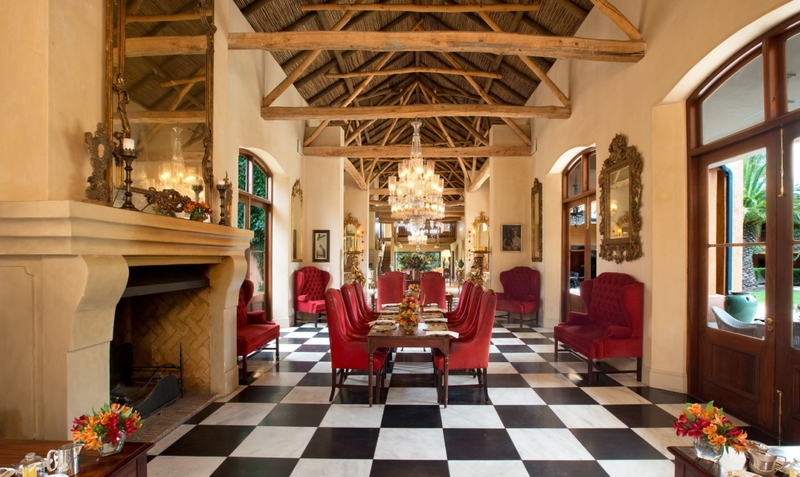 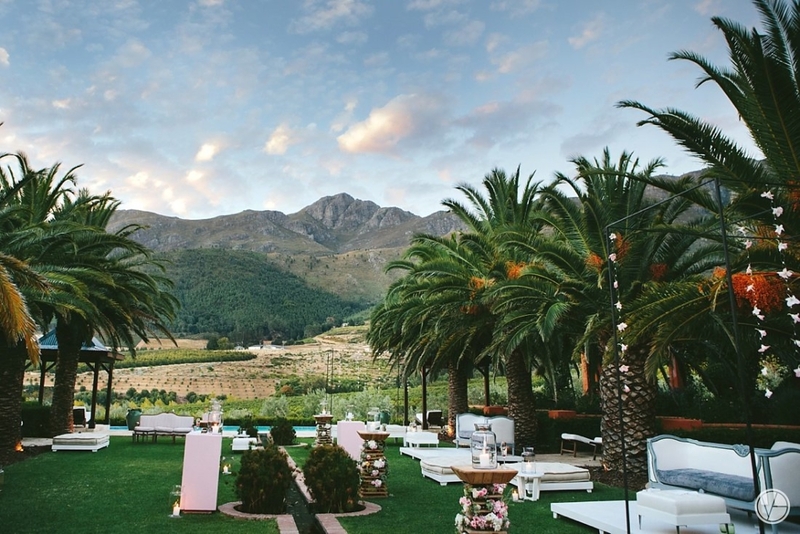 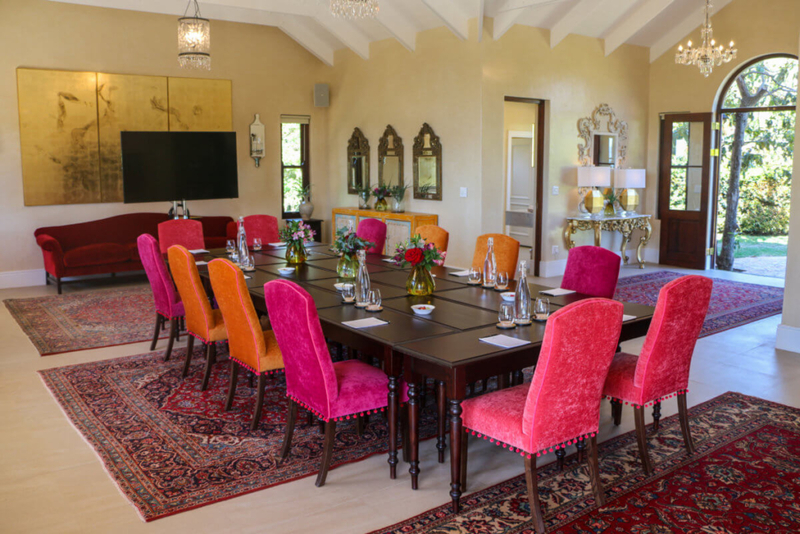 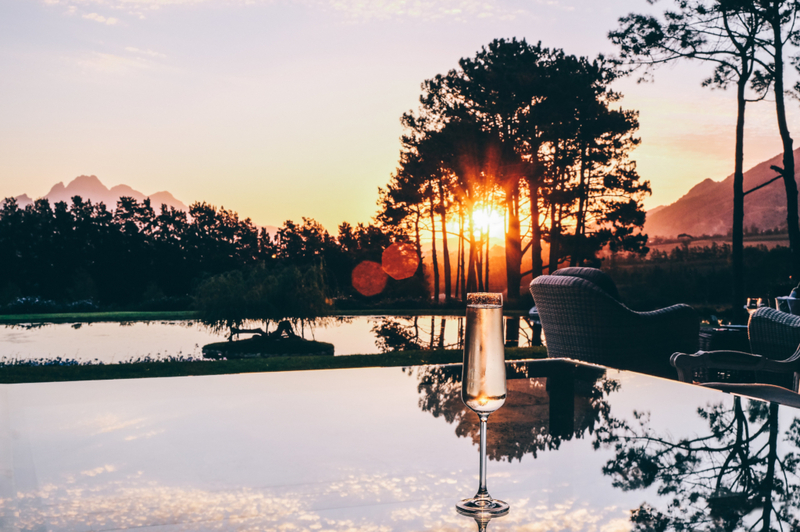 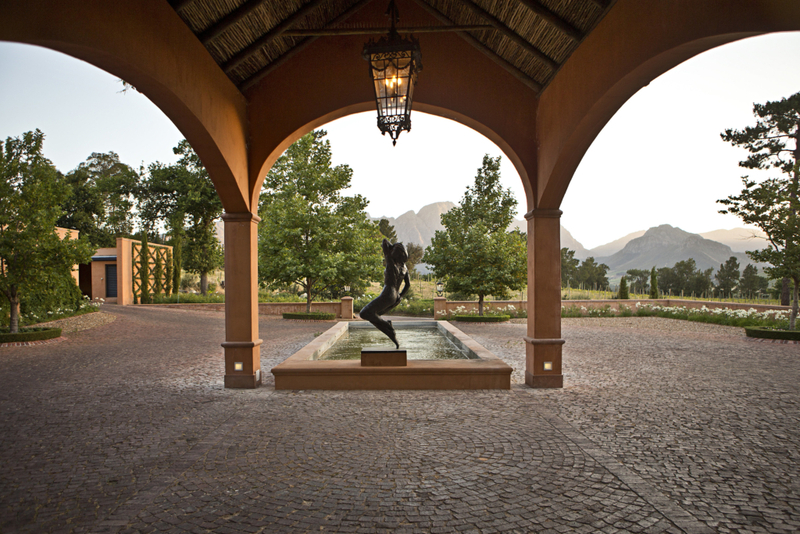 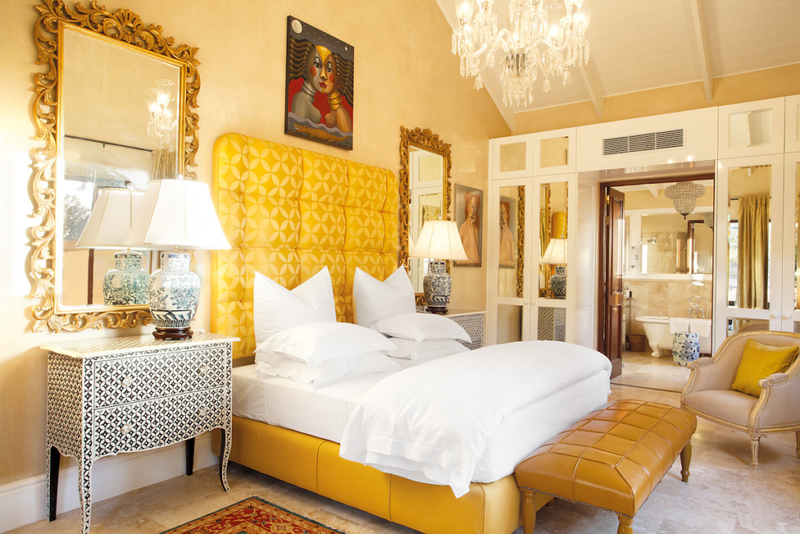 Set among 30 acres of vineyards and plum orchards with exquisite views of the mountains and Franschhoek Valley, La Residence provides a haven of opulent accommodation, exceptional service, fine dining and natural beauty. 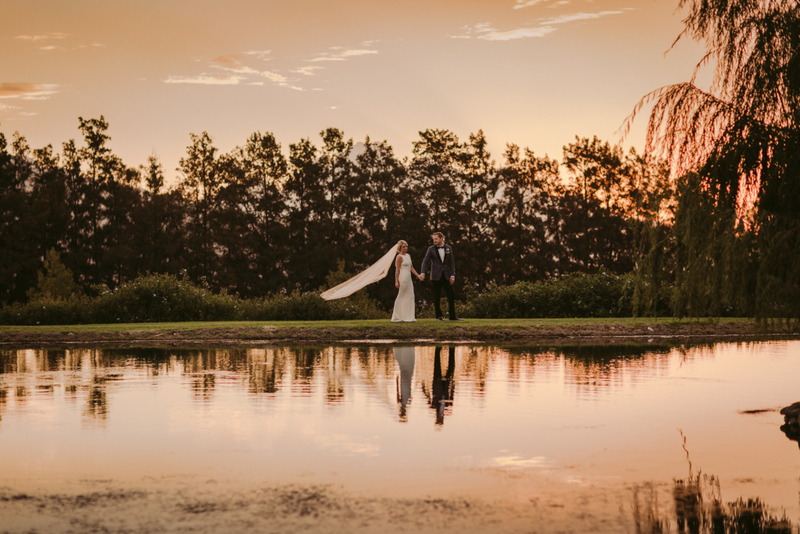 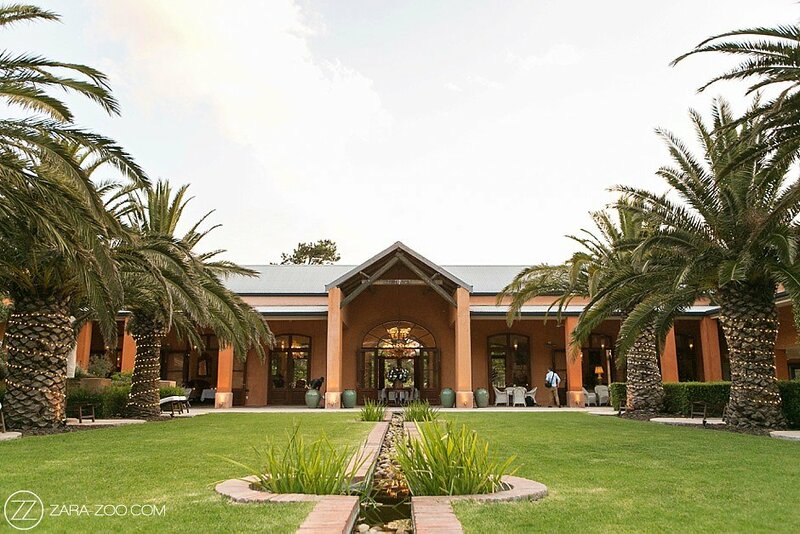 Our team can cater exclusively for a maximum of 150 wedding guests and our 11 rooms can accommodate up to 22 guests while our vineyard suites can accommodate an additional 20 guests. 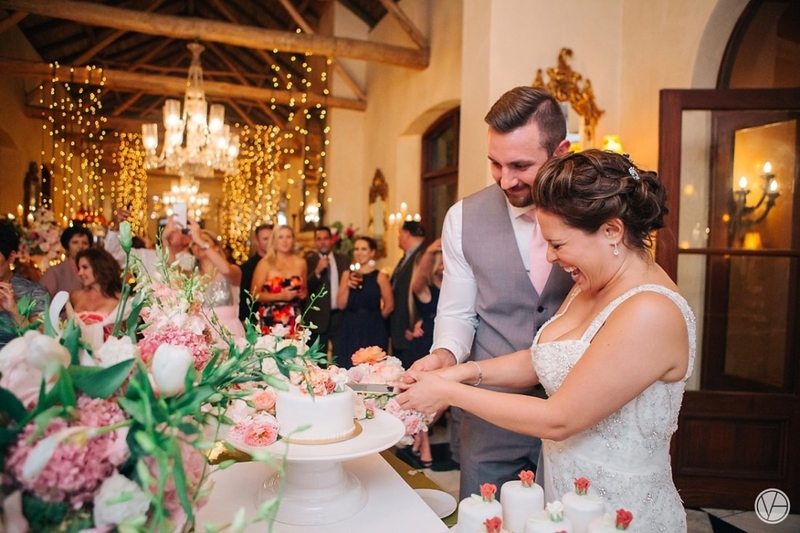 La Residence has a dedicated events co-ordinator who will be with you every step of the way to assist wherever necessary in all aspects of your wedding and reception ensuring that your wedding day is stress free and filled with wonderful memories.